A woman said she was stuck in a bathroom for five days until her cries for help were finally answered by a phone technician. GLENVIEW, Ill. -- A woman says she was stuck in a bathroom for five days until her cries for help were finally answered by a phone technician. 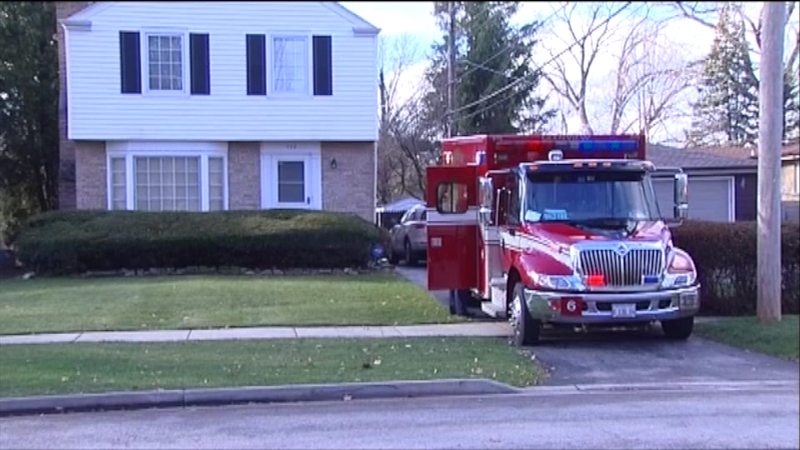 Police say the 69-year old diabetic woman got trapped in a shower while house sitting in north suburban Glenview. The person she was house sitting for had been trying to reach her on a landline for days. When an AT&T phone technician came to see if the phone was working, he heard her cries for help and called police. The woman was taken to a hospital to get checked out. She is expected to be okay.